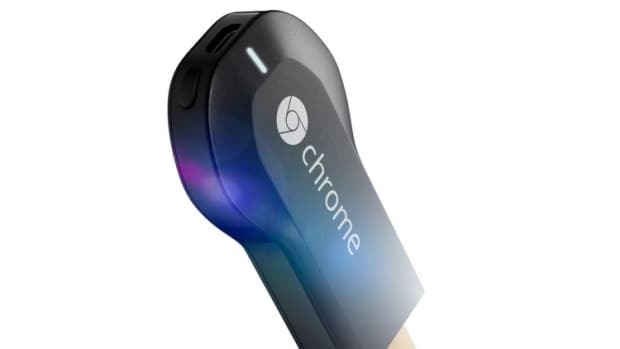 Google&apos;s Chromecast was an instant hit with people who wanted a simple way to get their favorite streaming services onto their TV. 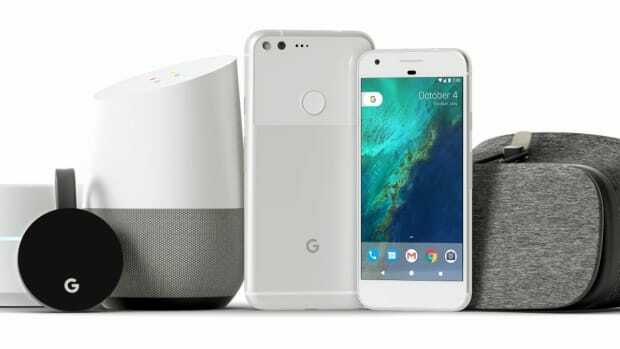 Google is updating that idea with two new versions of Chromecast with a video and an audio version. 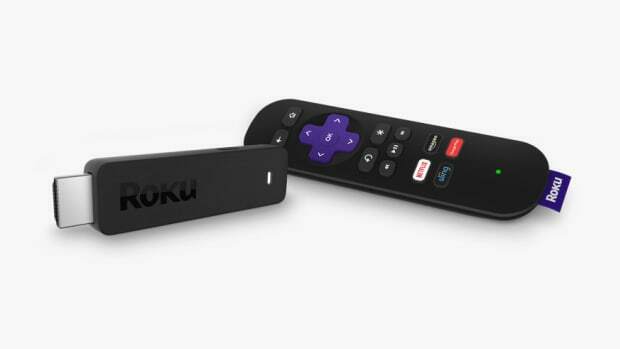 The video version is just like before, plug it right into your TV&apos;s HDMI port and you have access to all your favorite content that you can control right from your mobile phone. 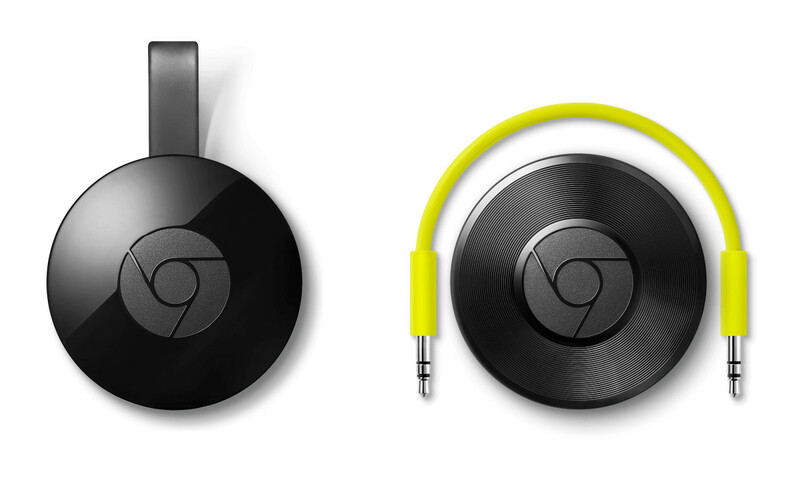 Chromecast Audio is that same idea, but brought to any set of speakers with any RCA, 3.5mm jack, or optical input. Plug it into your favorite set of home stereo speakers and you&apos;ve instantly got a modern, wirelessly connected audio setup that is compatible with just about every audio app out there for streaming all your favorite music.